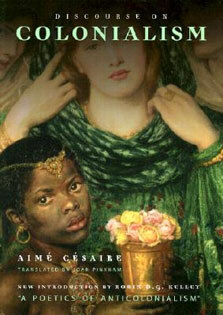 these thirteen essays invite readers to conceptualize citizenship as a narrative construct, both in Canada and beyond. 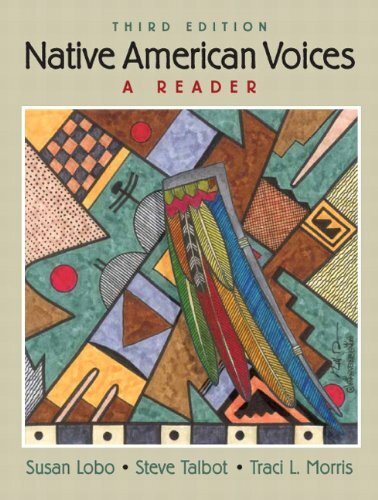 Focusing on indigenous and diasporic works, along with mass media depictions of Indigenous and diasporic peoples, this collection problematizes the juridical, political, and cultural ideal of universal citizenship. Readers are asked to envision the nation-state as a product of constant tension between coercive practices of exclusion and assimilation. 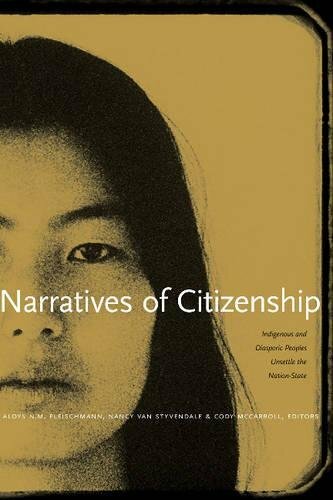 Narratives of Citizenship is a vital contribution to the growing scholarship on narrative, nationalism, and globalization. 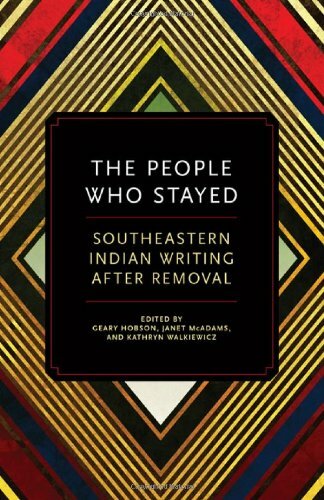 Contributors: David Chariandy, Lily Cho, Daniel Coleman, Jennifer Bowering Delisle, Aloys N.M. Fleischmann, Sydney Iaukea, Marco Katz, Lindy Ledohowski, Cody McCarroll, Carmen Robertson, Laura Schechter, Paul Ugor, Nancy Van Styvendale, Dorothy Woodman, and Robert Zacharias.